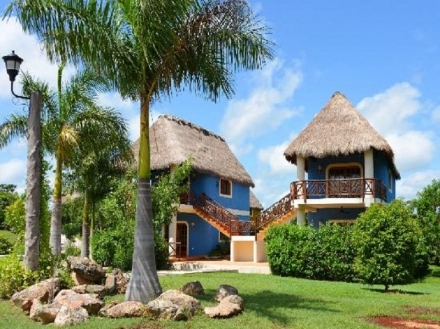 Bed & Breakfast located in the heart of the Riviera Maya, has 3 private rooms, we offer a personalized service of excellence. 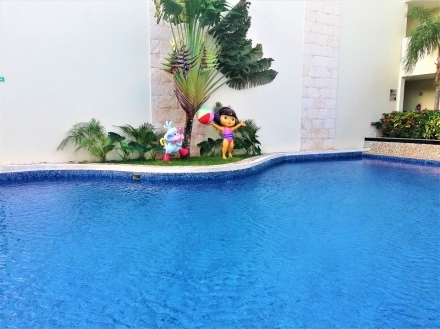 With apartment-like acommodations, this hotel is ocated steps away from the Fifth Avenue, and a few minutes driving from the Riviera MayaÂ´s main attractions. 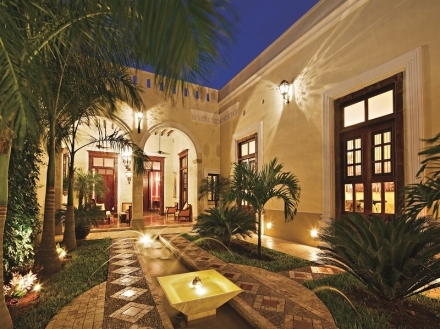 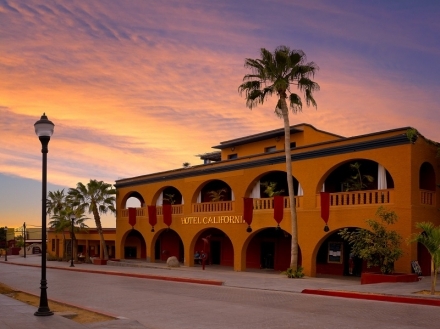 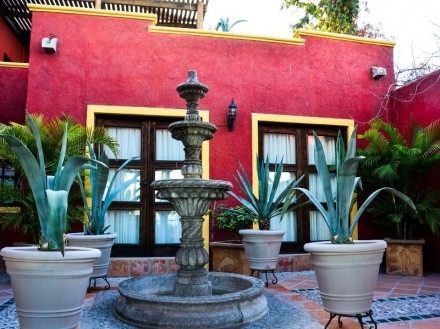 Indulge in a colonial-style experience at this elegant hacienda-tyle hotel located at the heart of historic downtown Loreto, in Baja California Sur. 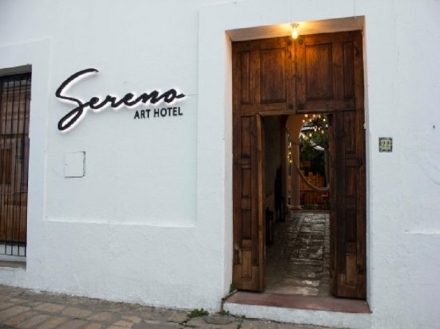 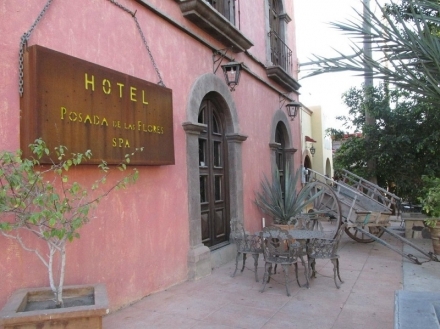 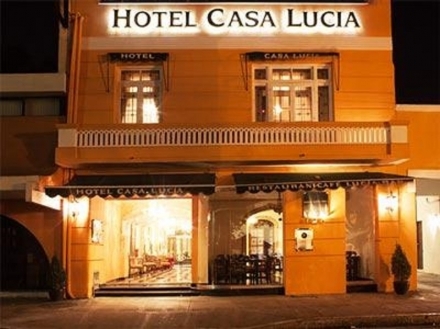 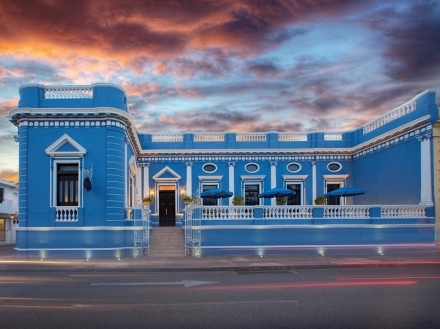 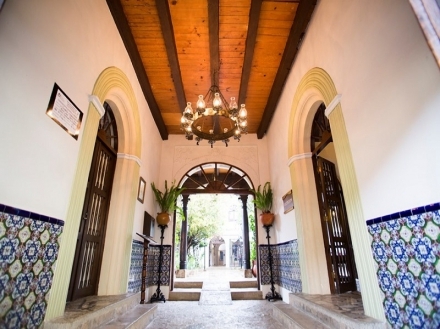 With a mexican colonial.style architecture and amazing sea views that will levae you speechless, this cozy hotel is located on the waterfront of La Paz. 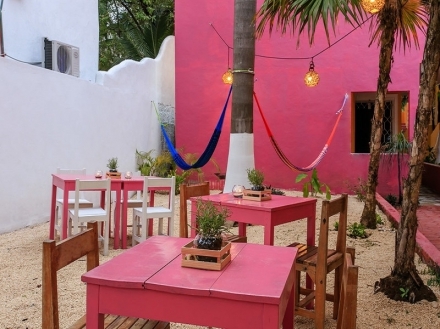 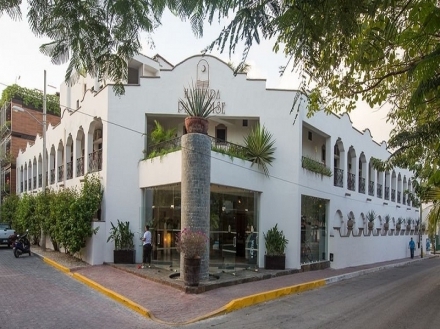 Enjoy the lavish tropical gardens that decorate this hacienda-style boutique hotel located on the 5th Avenue, a stroll away from the beach in Playa del Carmen. 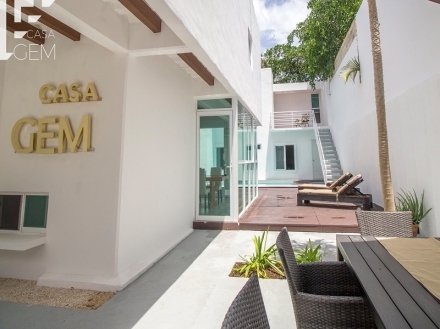 Comfortable accommodations at this charming hotel strategically situated a stroll away from the turquoise sea and points of interest, in Playa del Carmen. 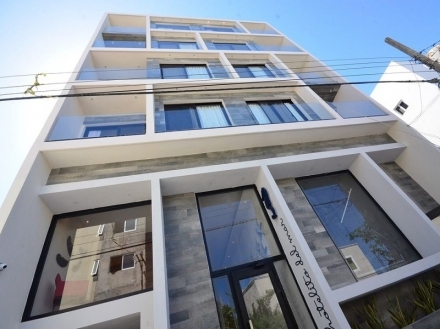 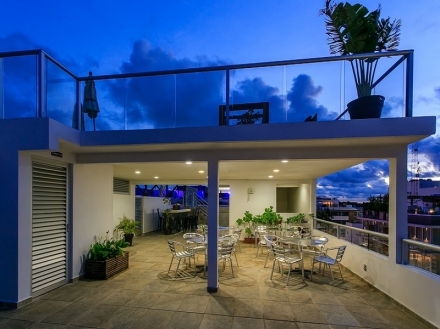 With a privileged location a stroll away from the beach and the famous 5th Avenue, in Playa del Carmen, this modern hotel guarantees quality and comfort. 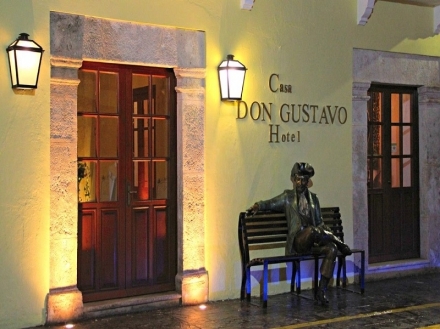 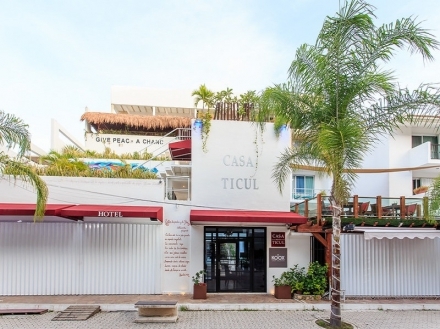 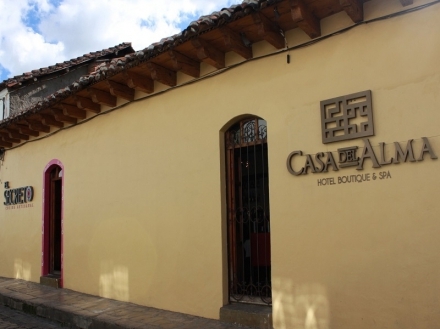 Casa Ticul is an adults-only boutique hotel in Playa del Carmen that offers comfortable accommodations and warm hospitality.